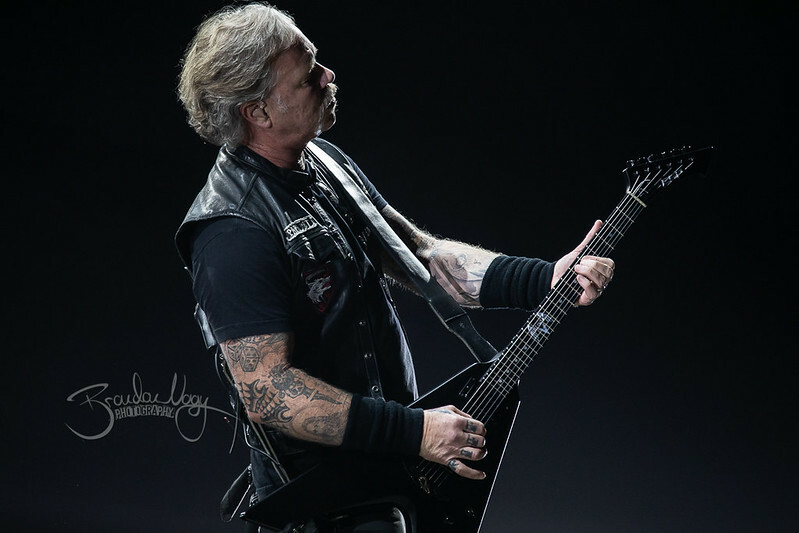 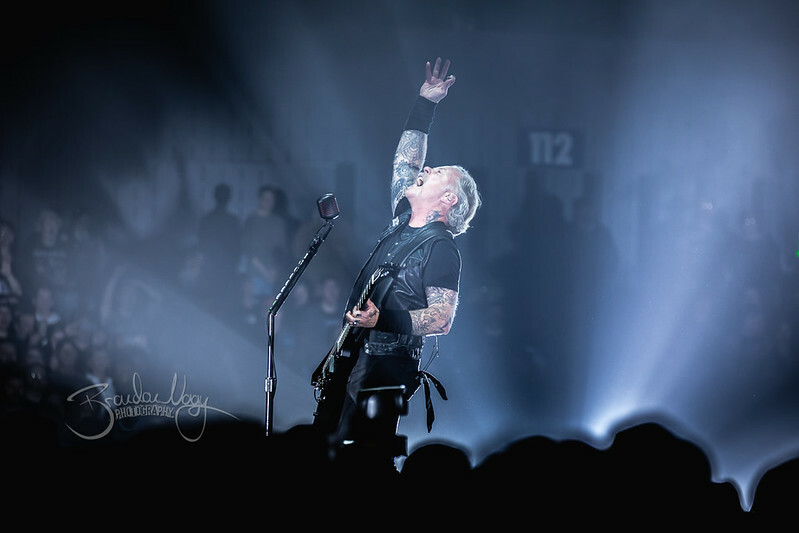 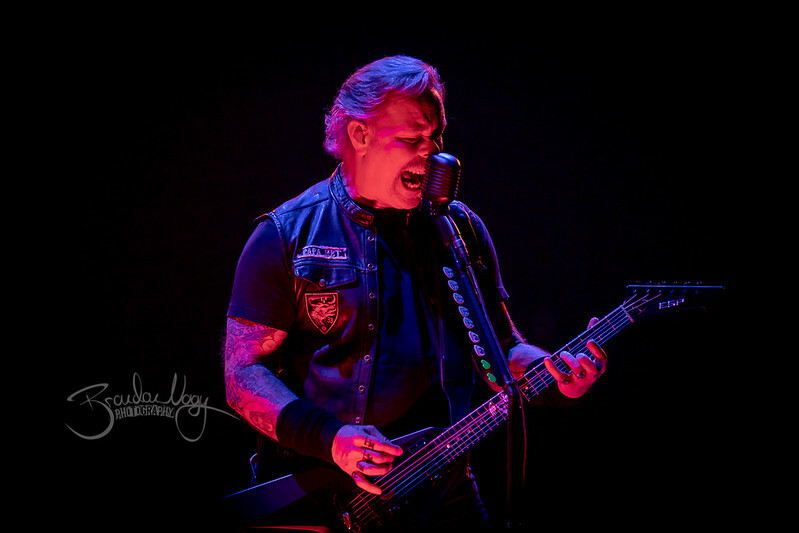 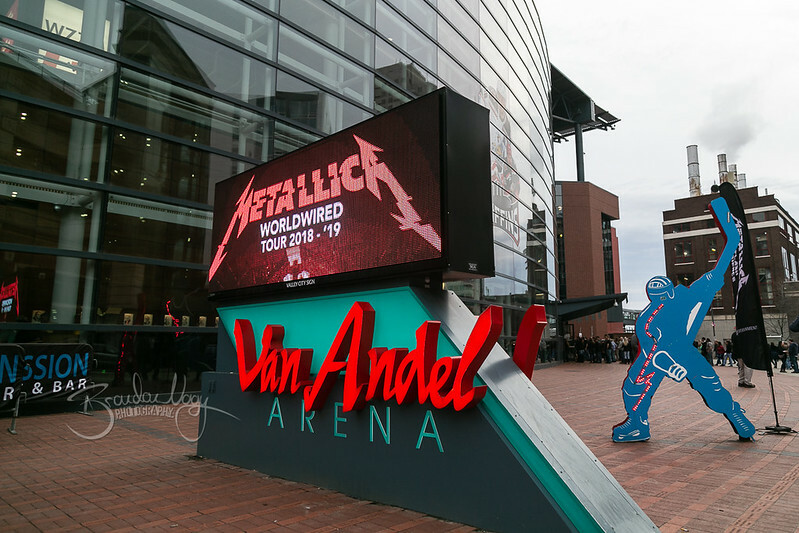 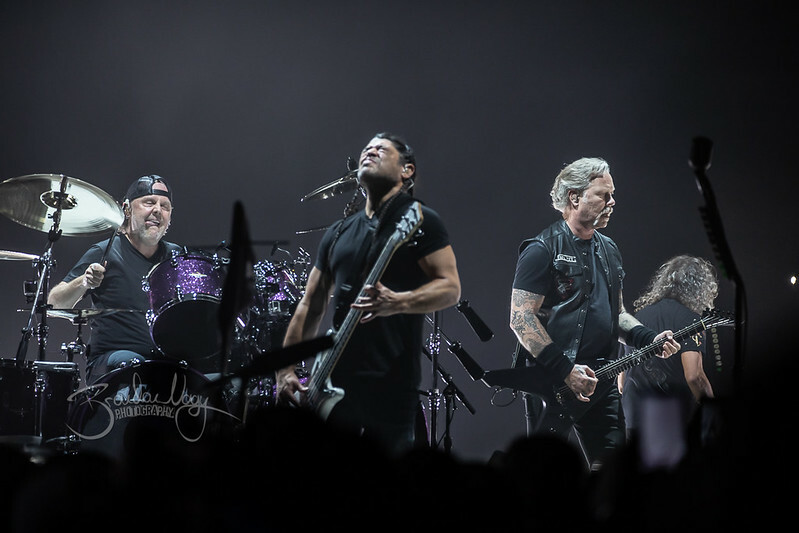 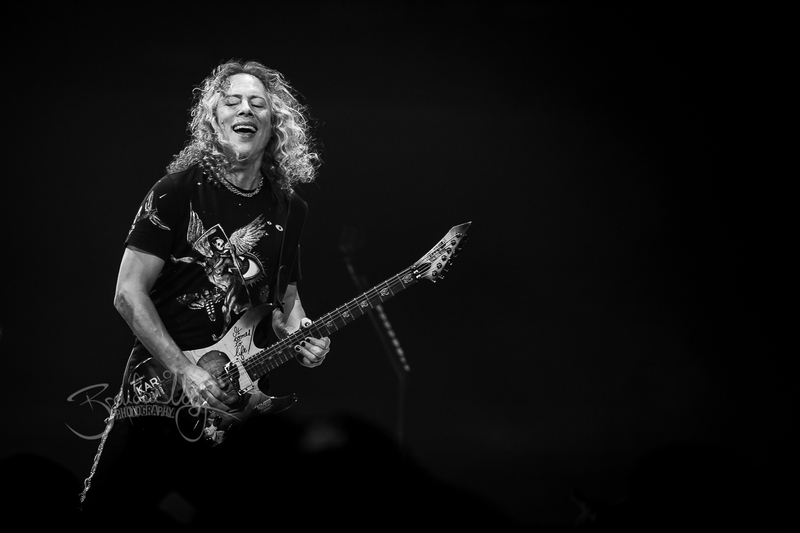 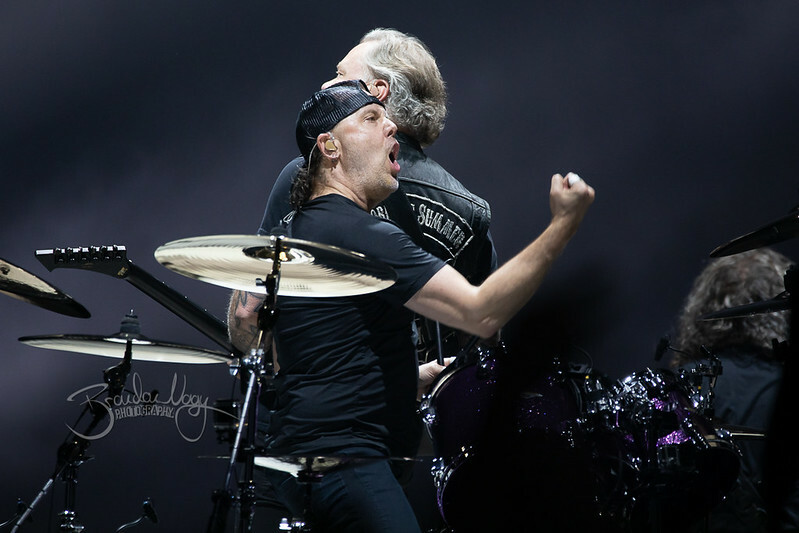 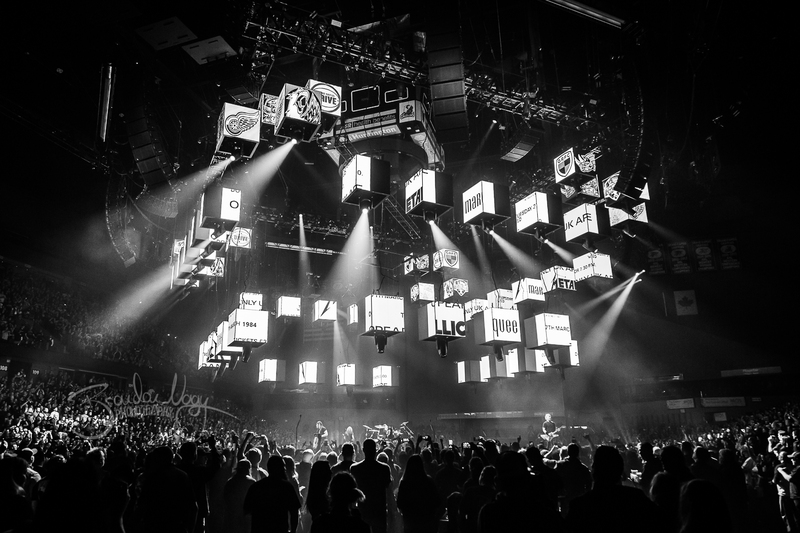 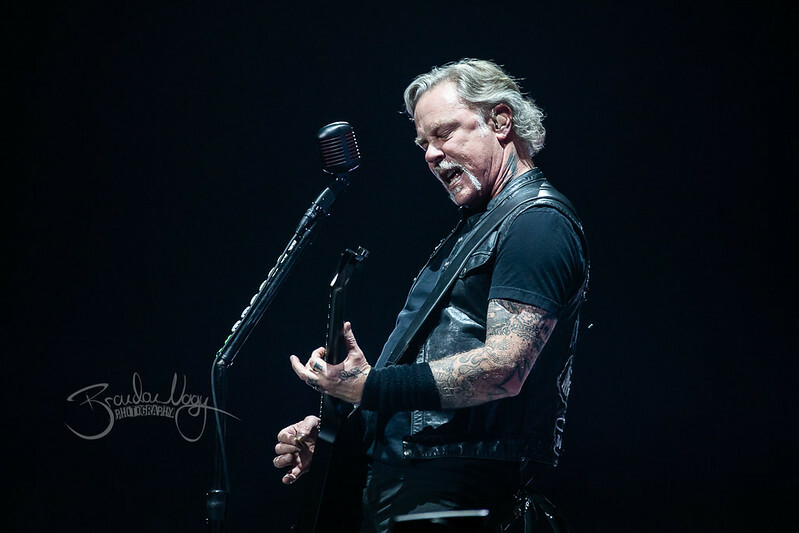 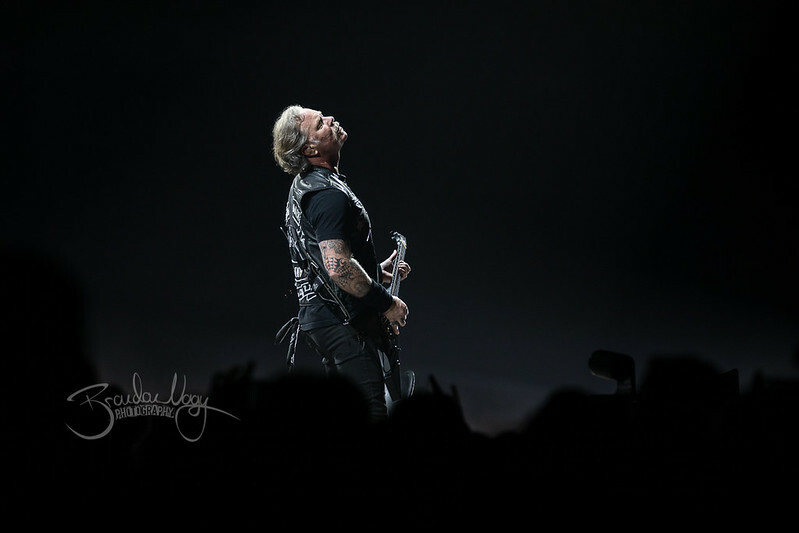 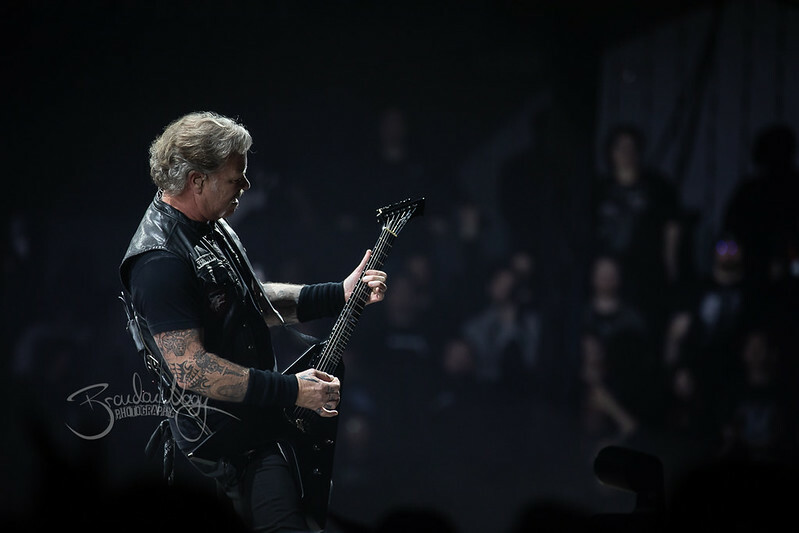 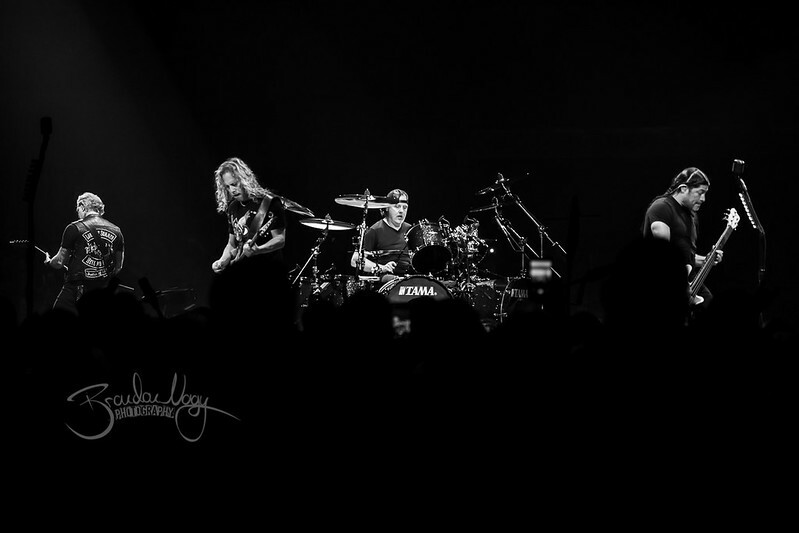 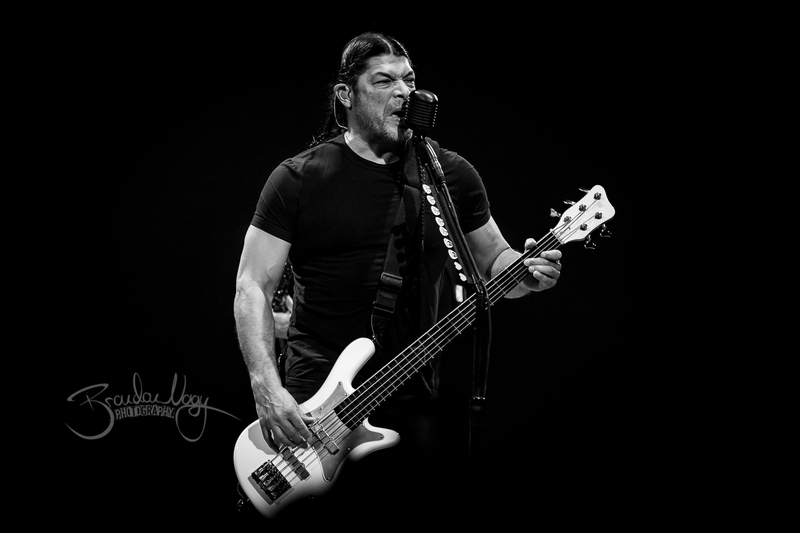 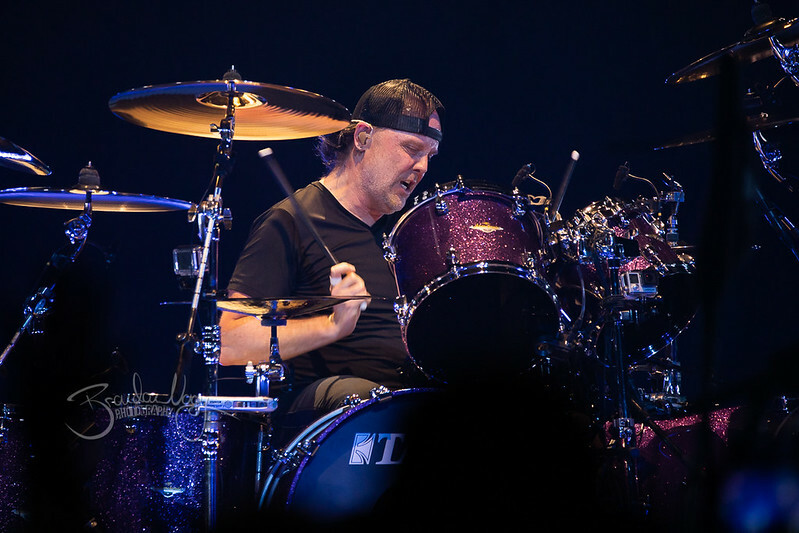 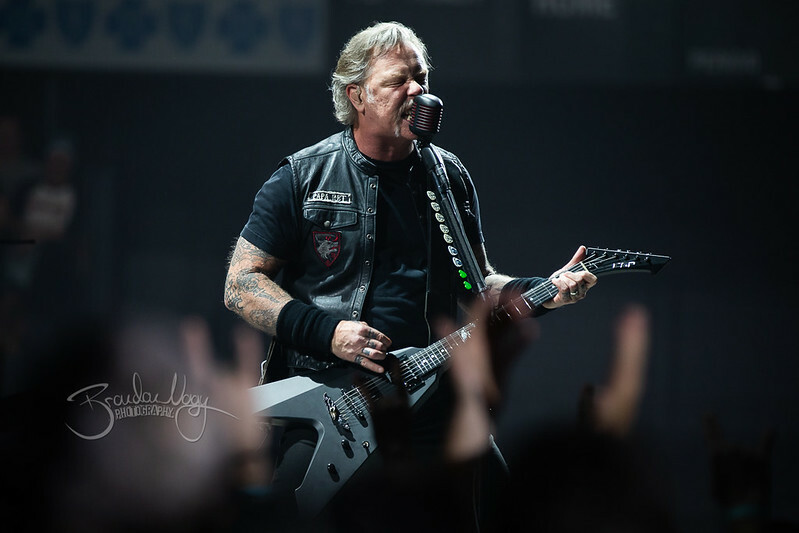 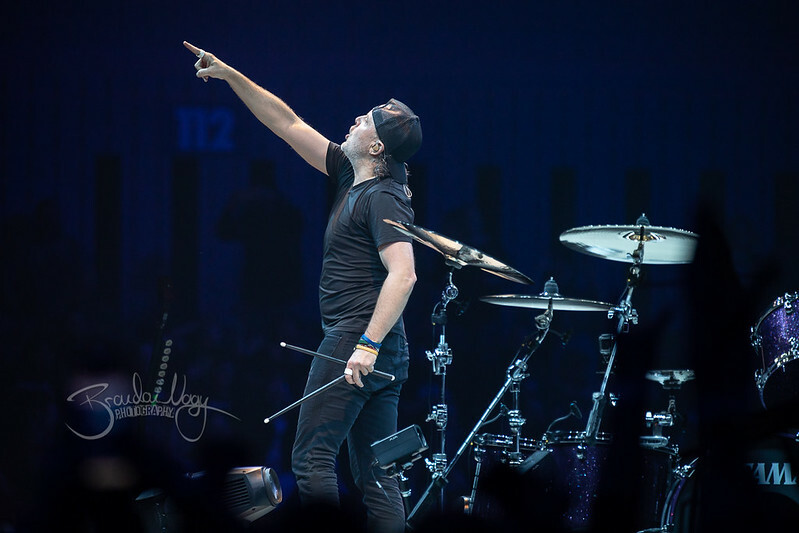 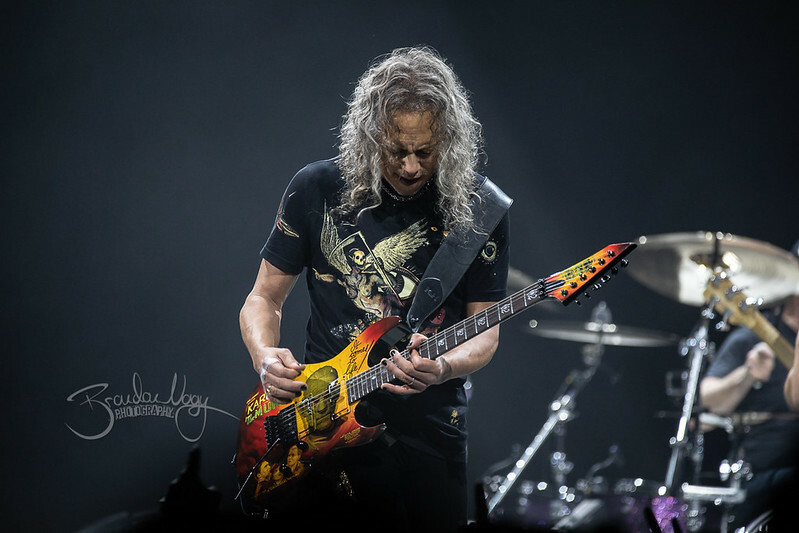 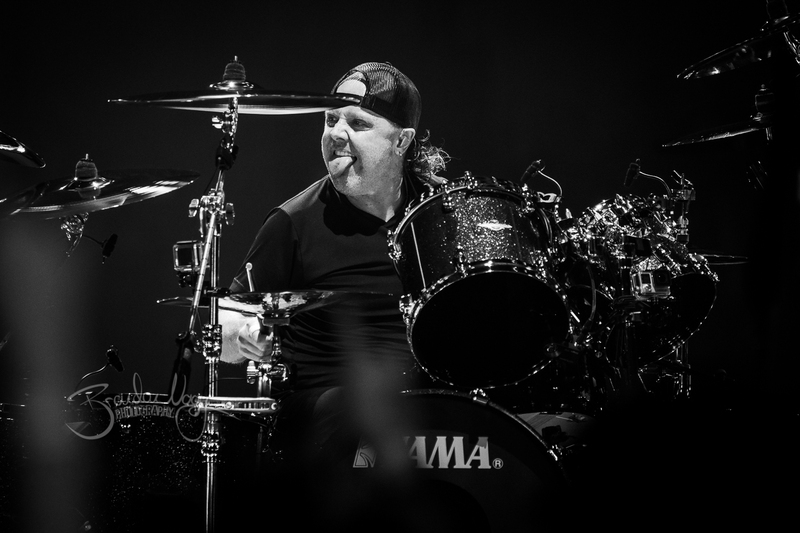 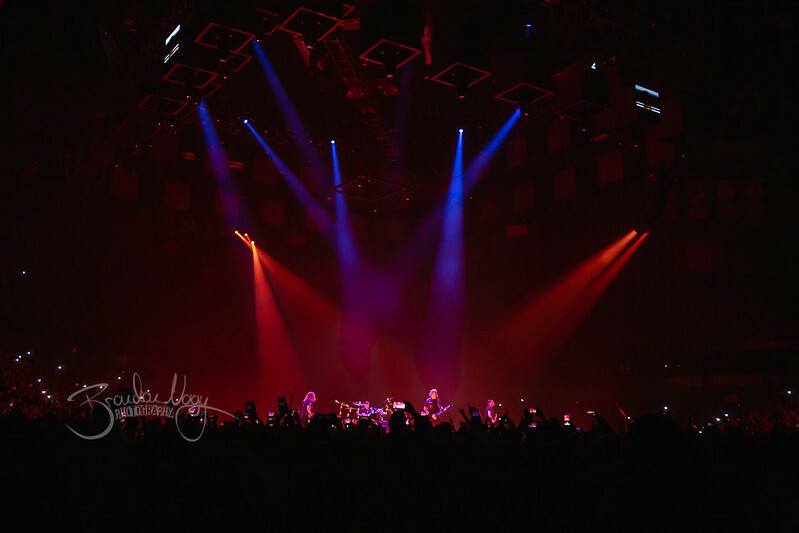 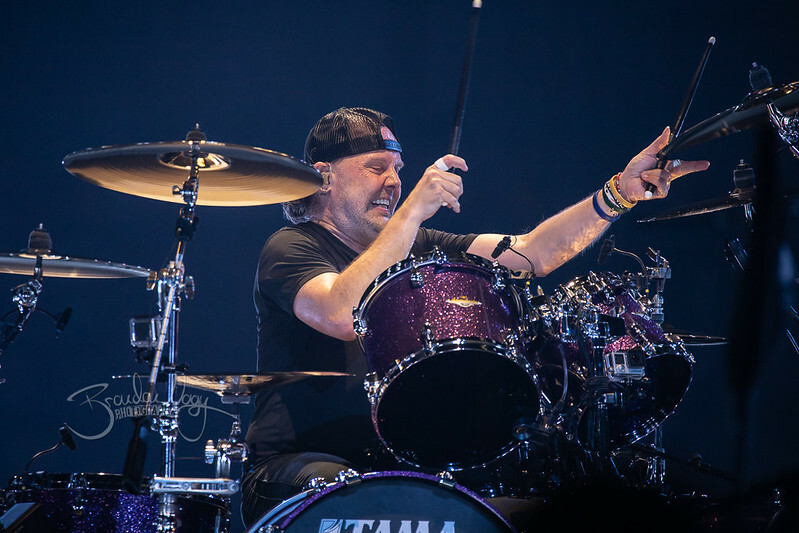 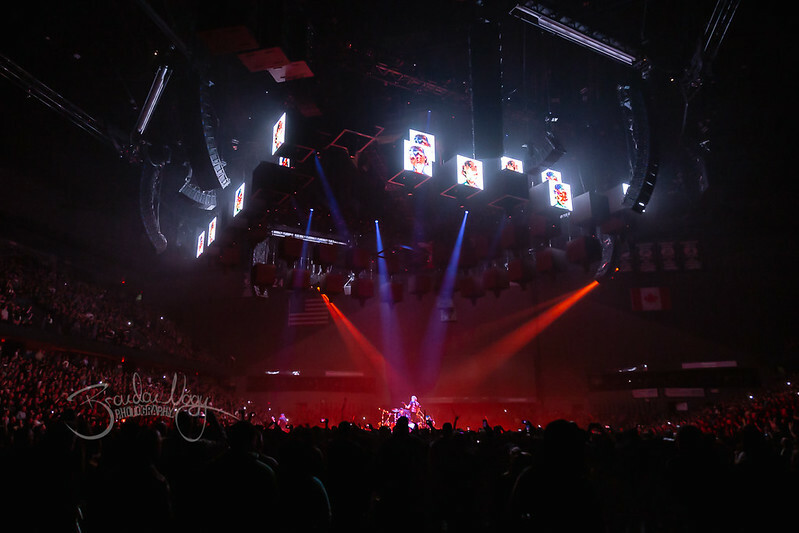 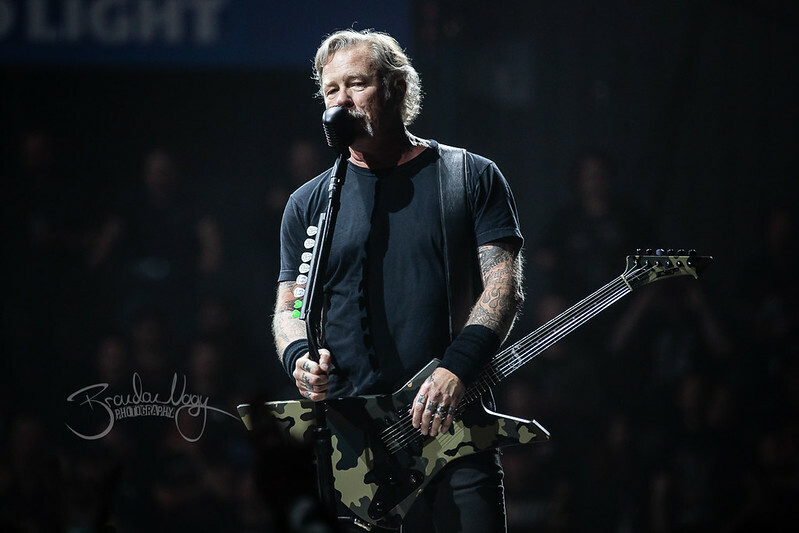 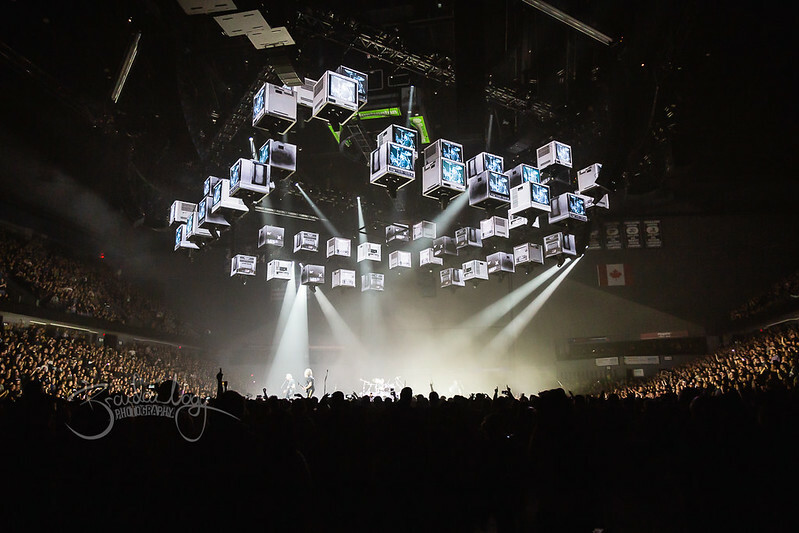 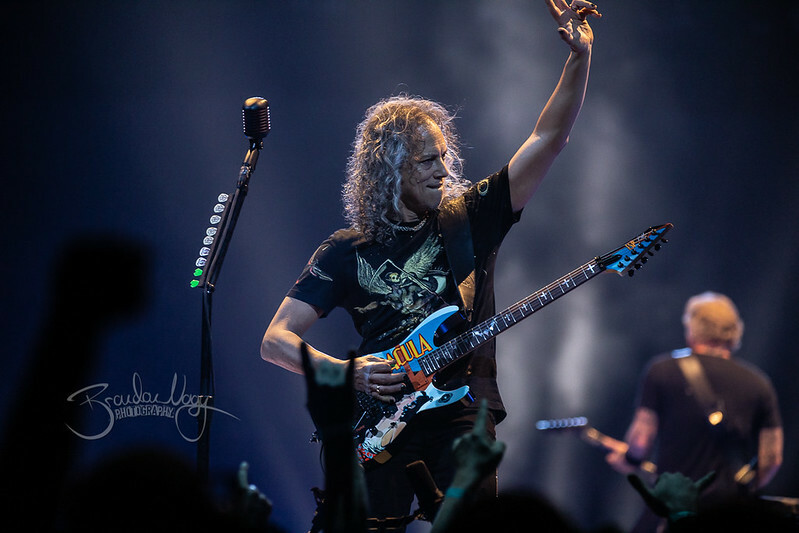 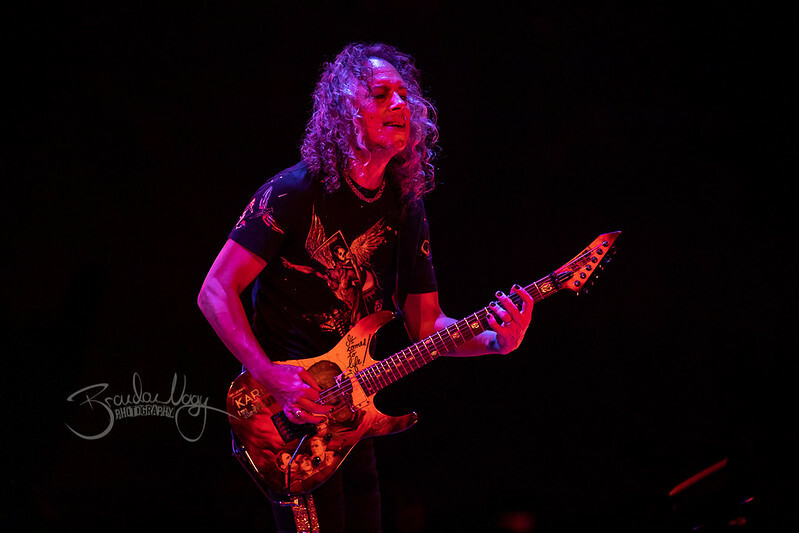 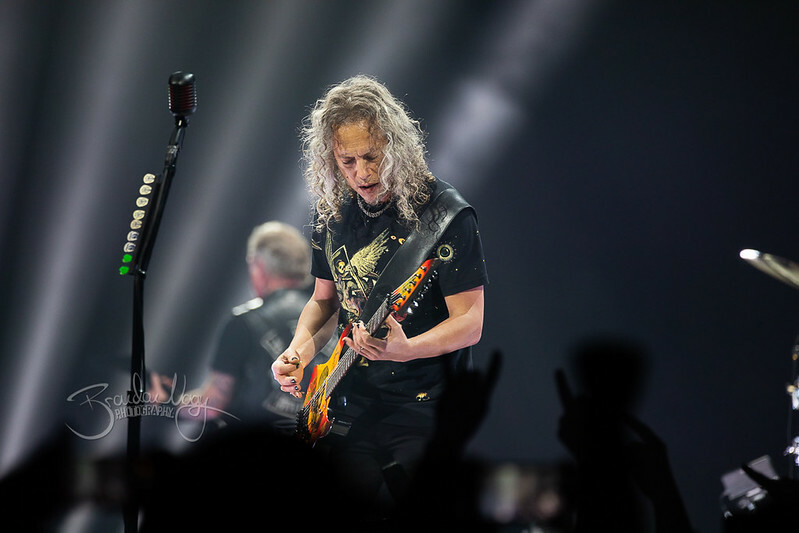 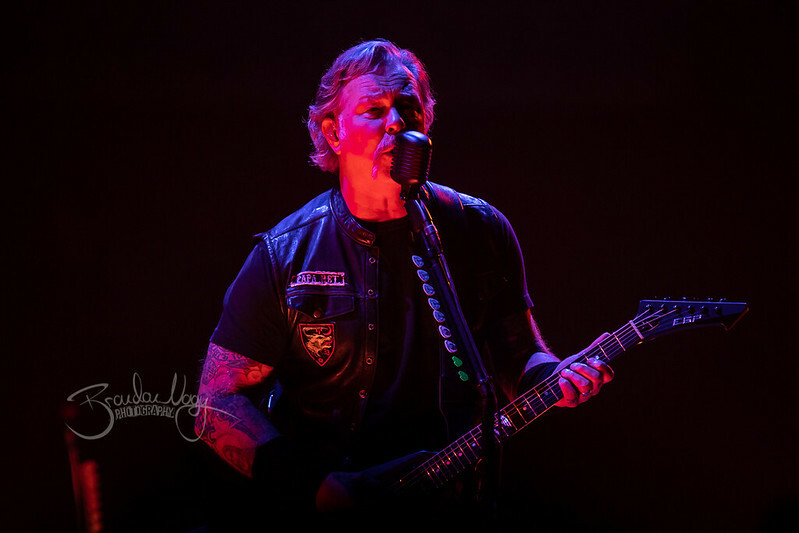 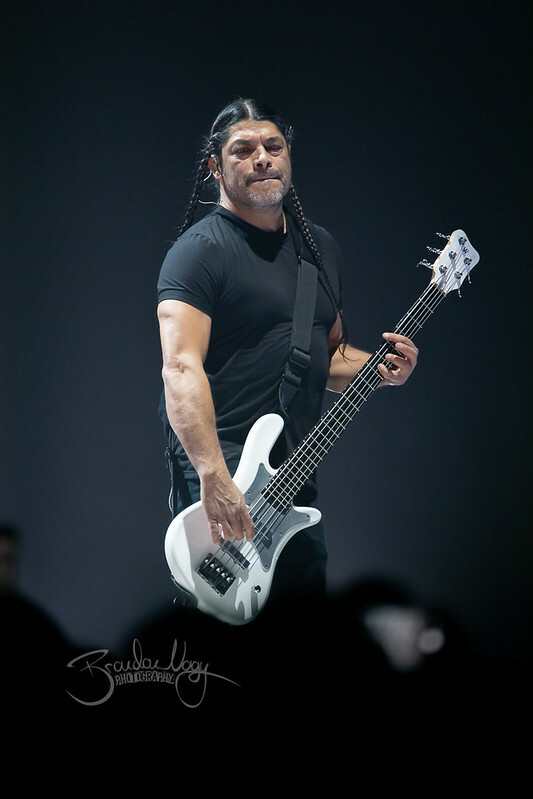 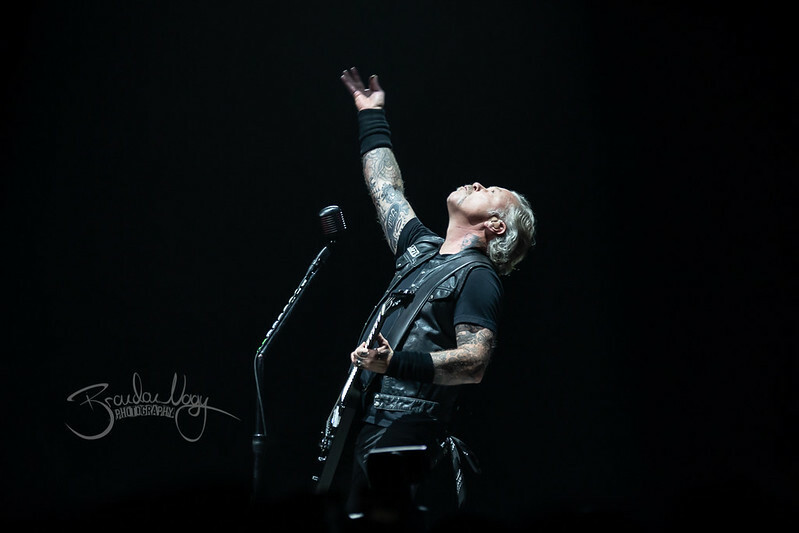 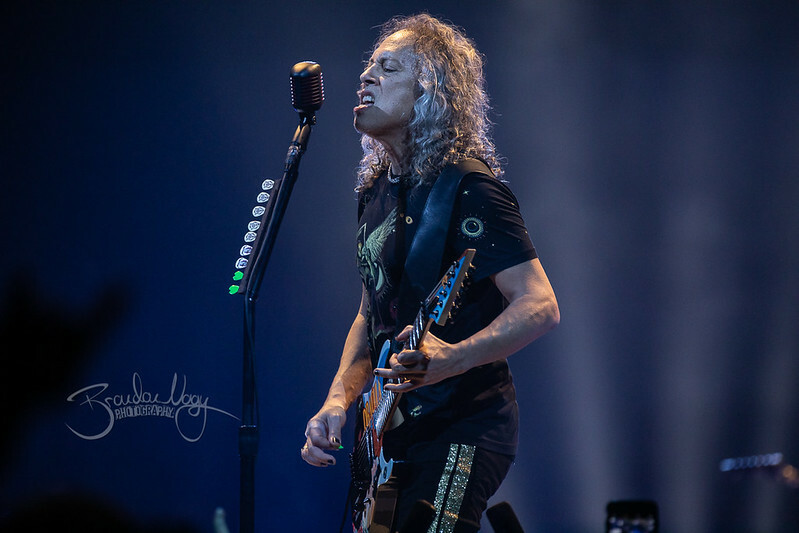 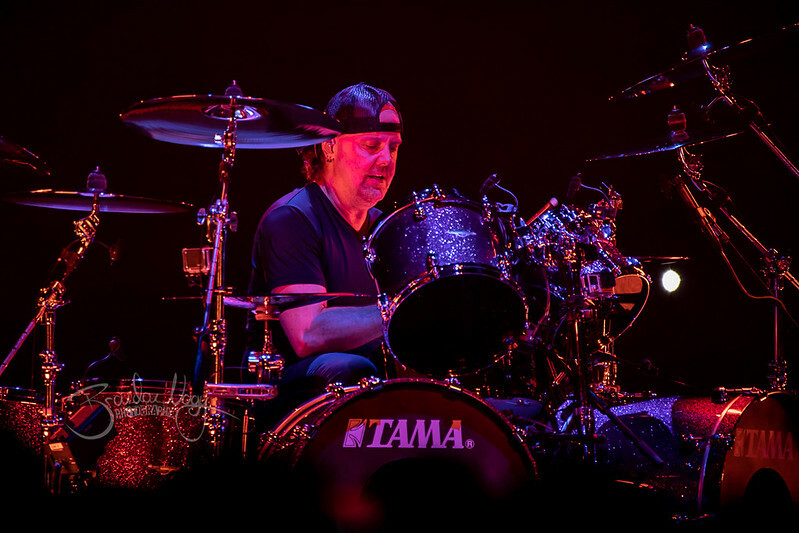 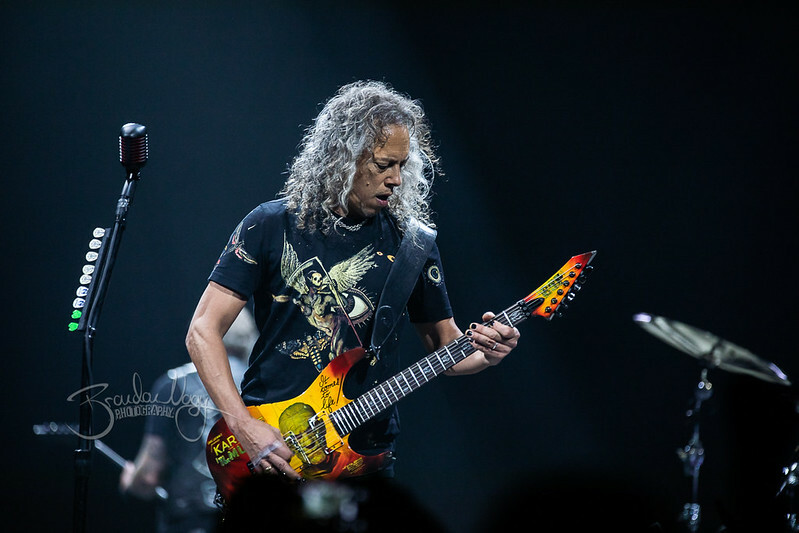 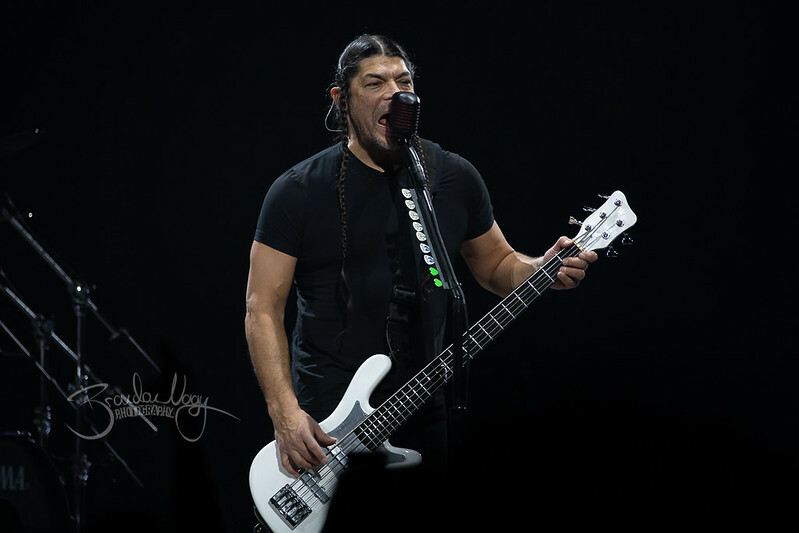 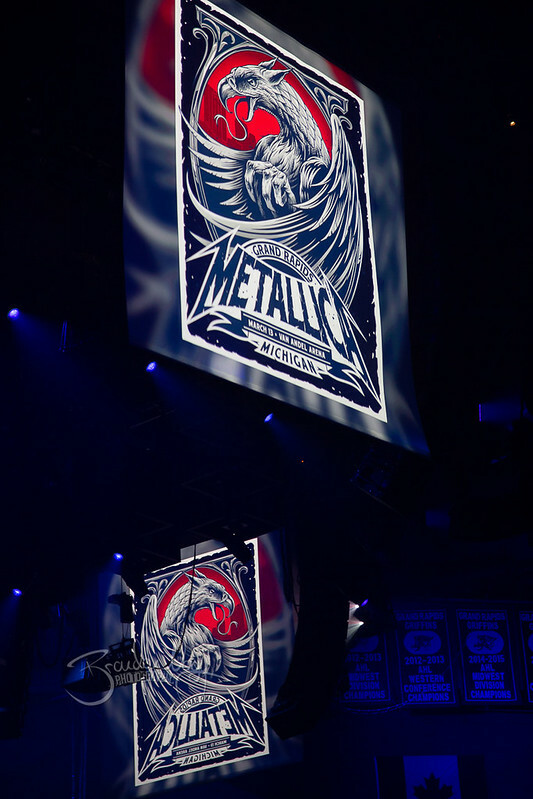 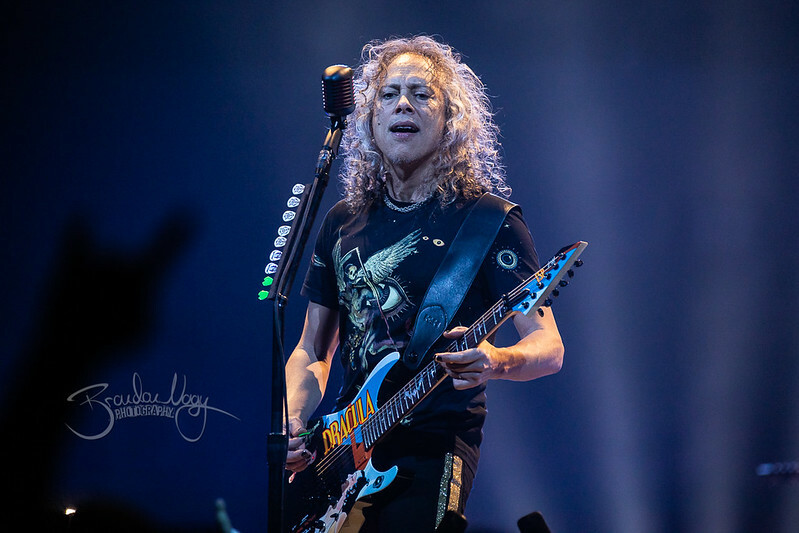 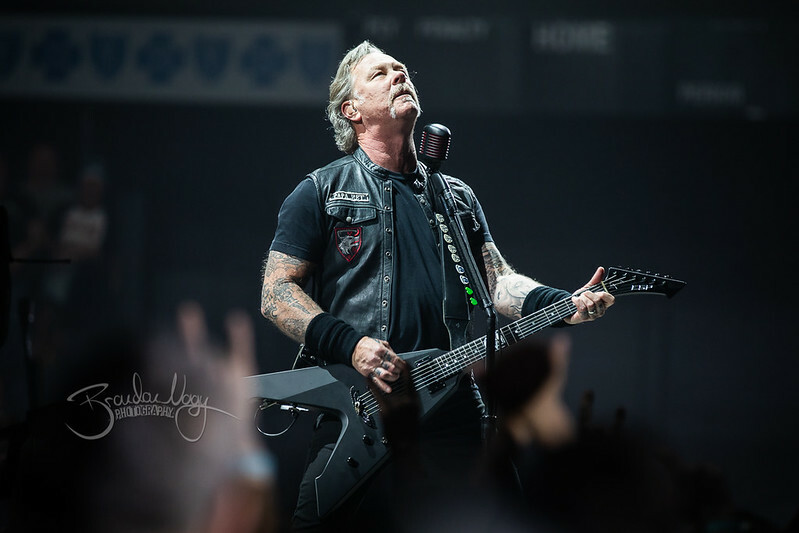 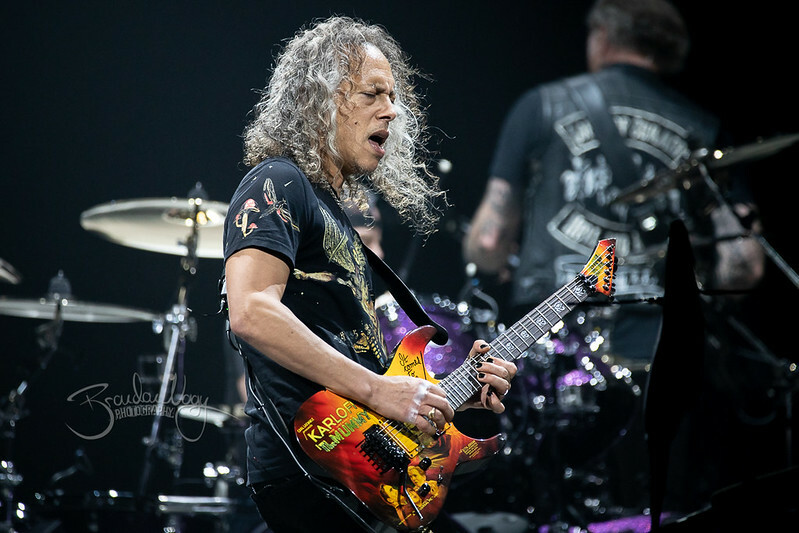 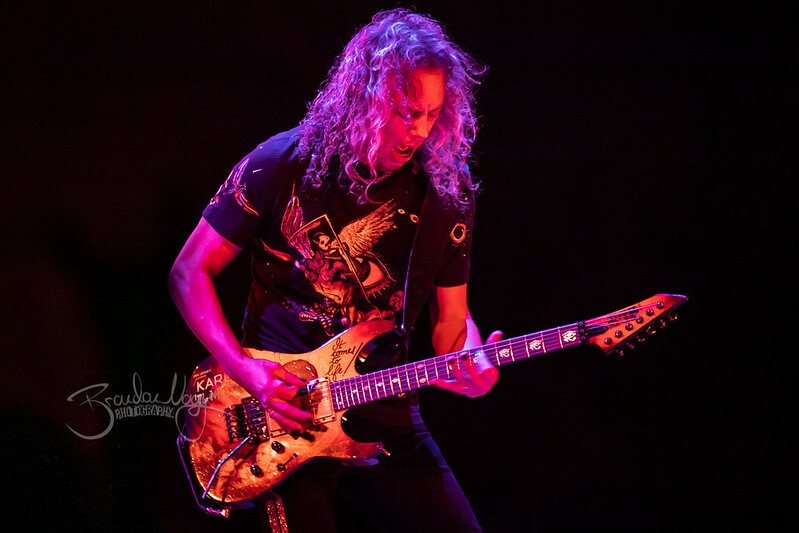 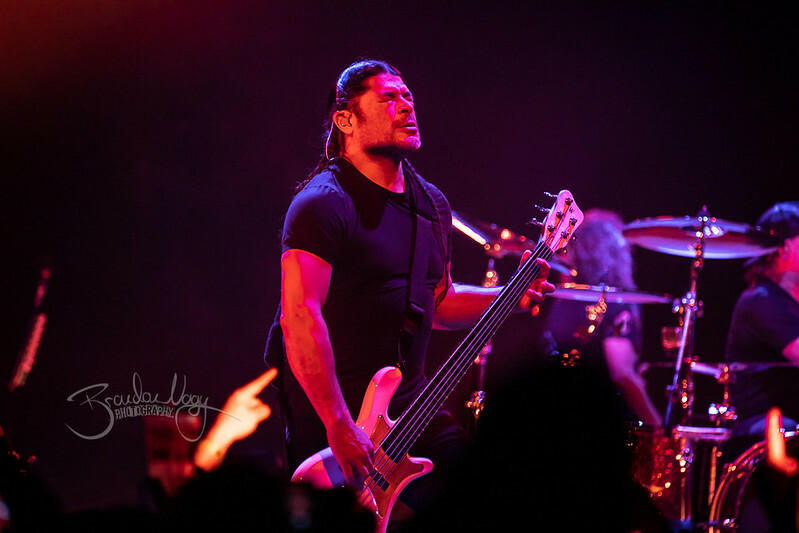 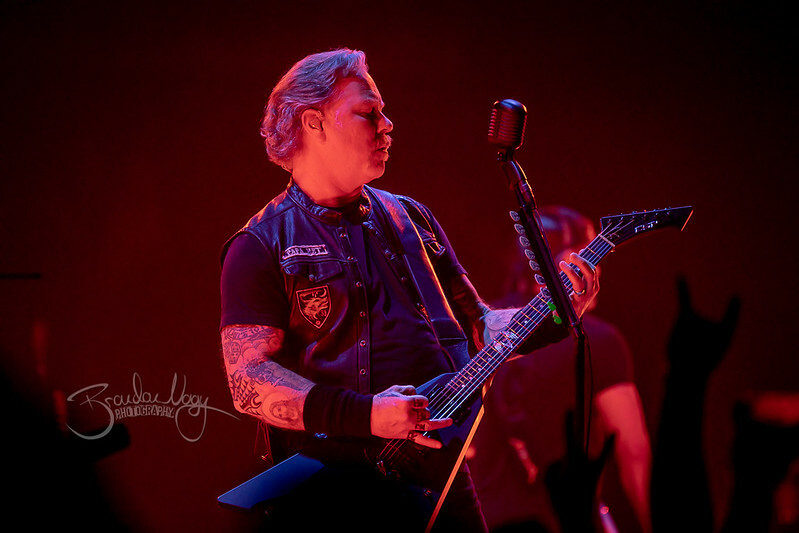 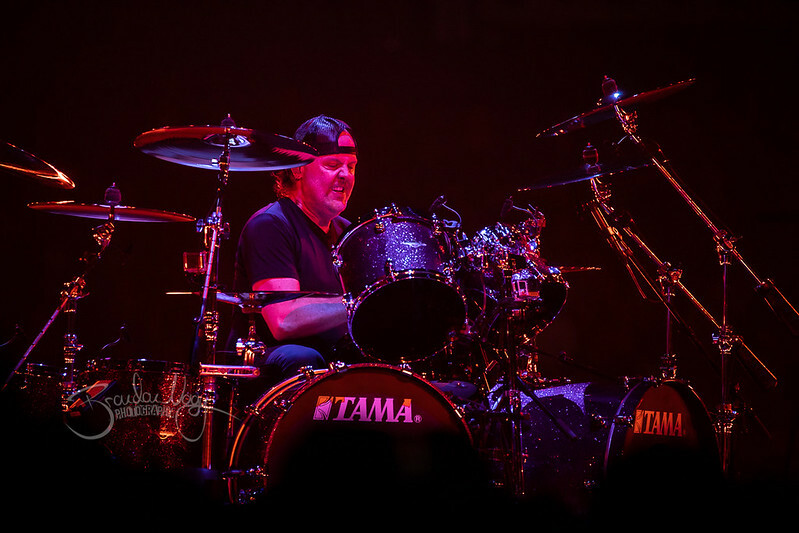 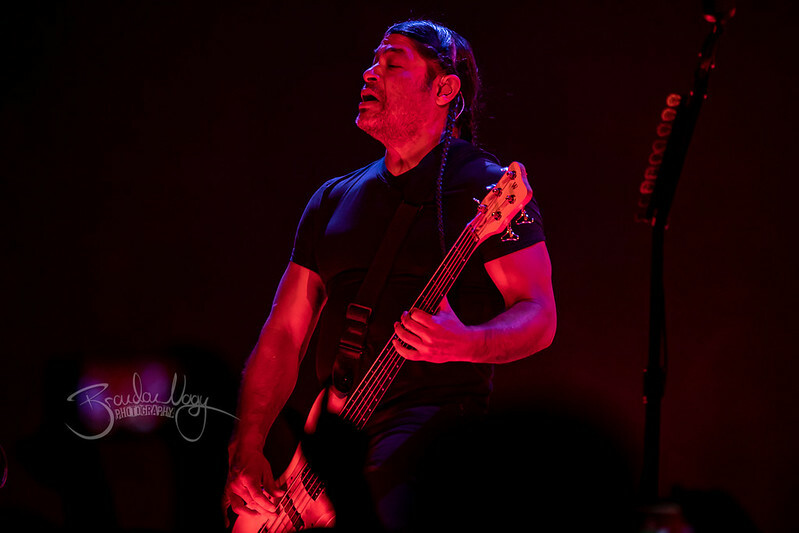 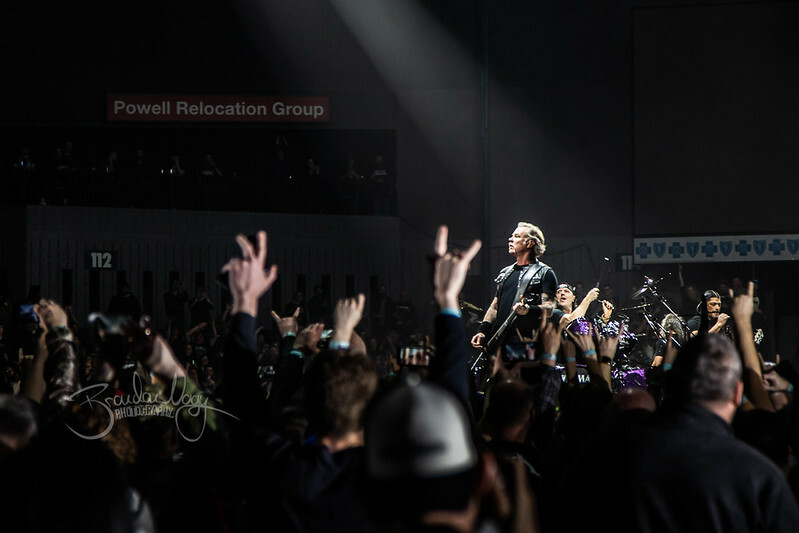 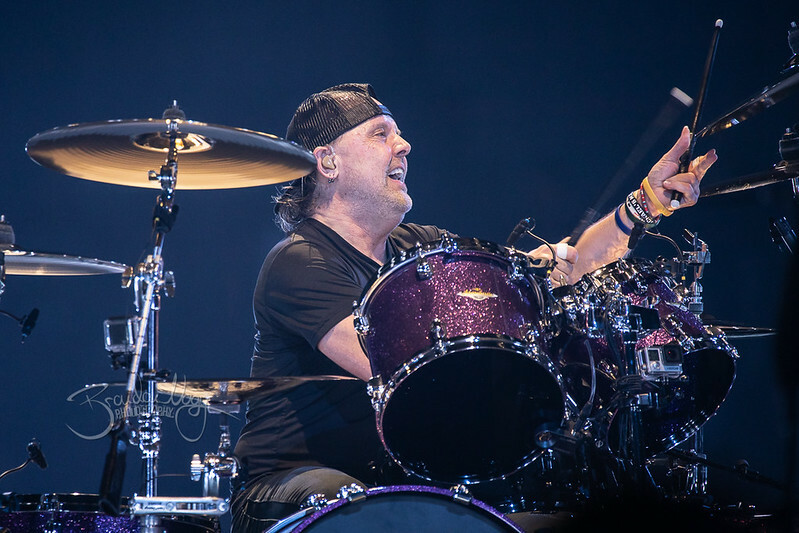 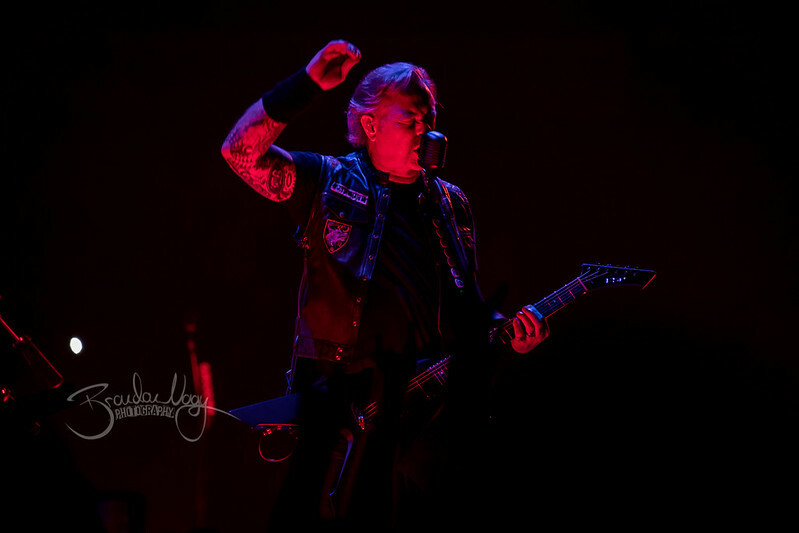 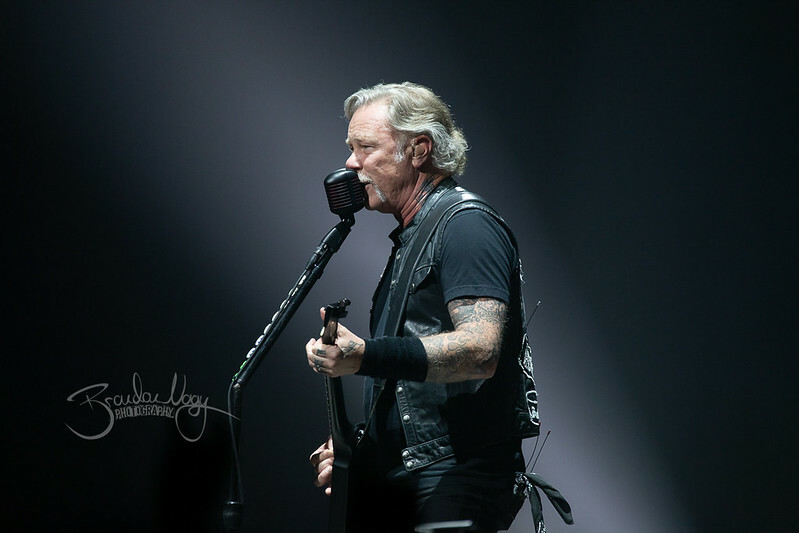 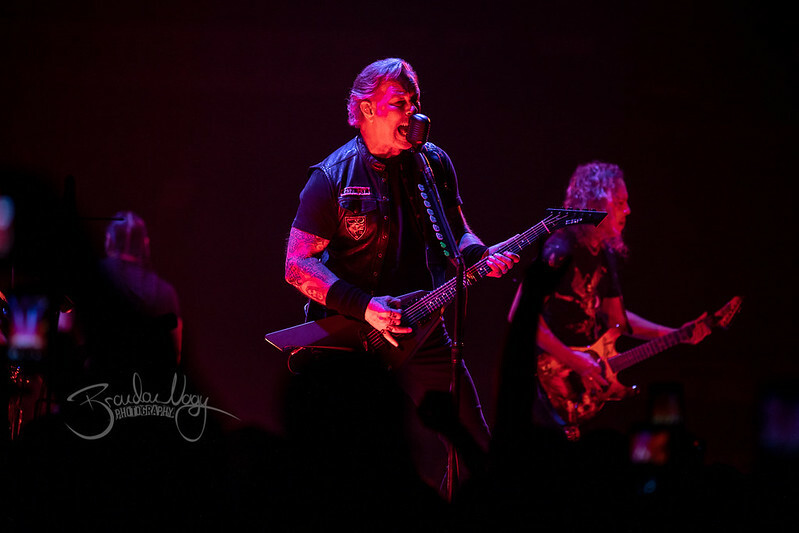 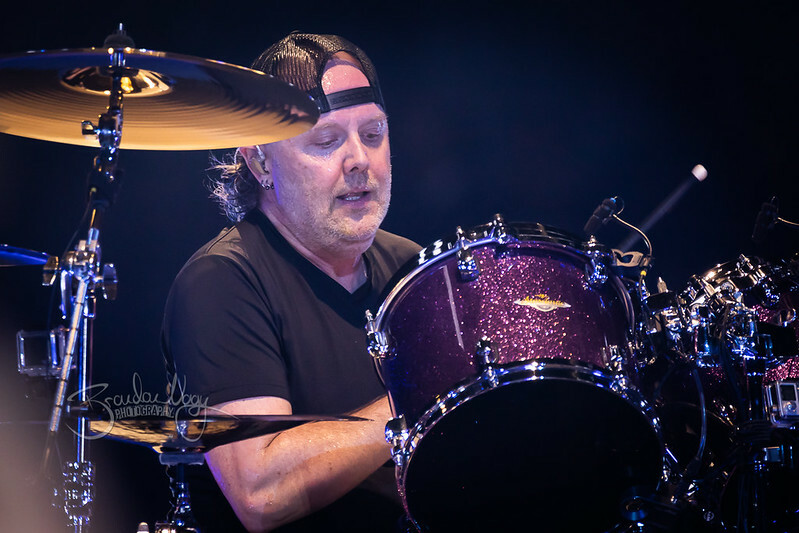 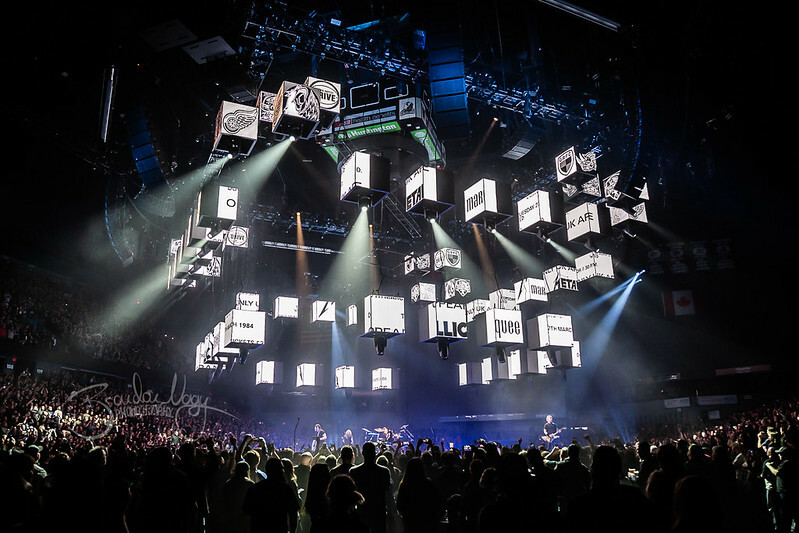 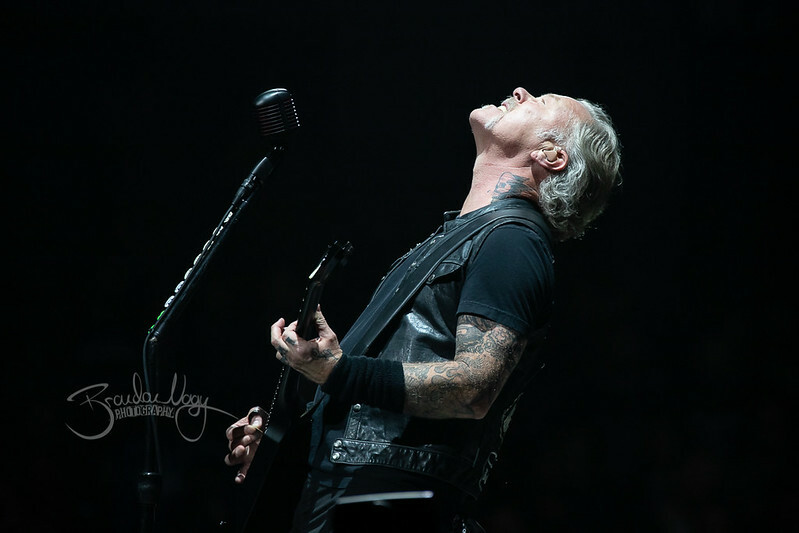 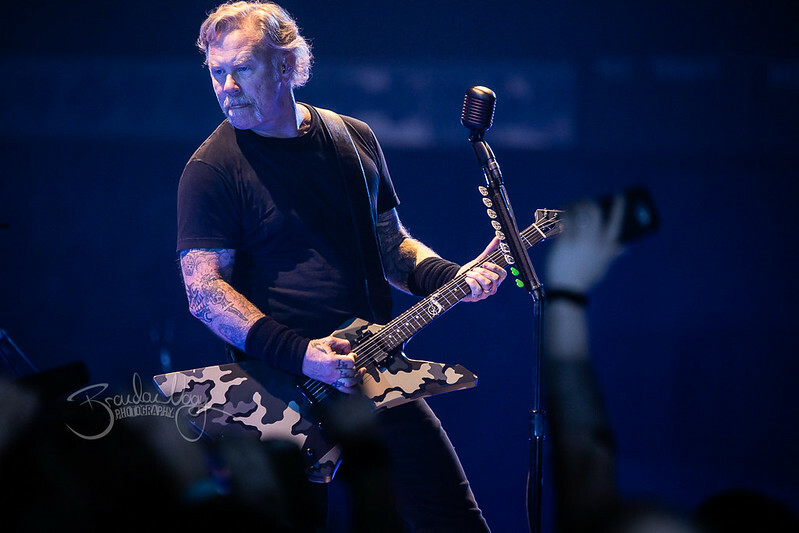 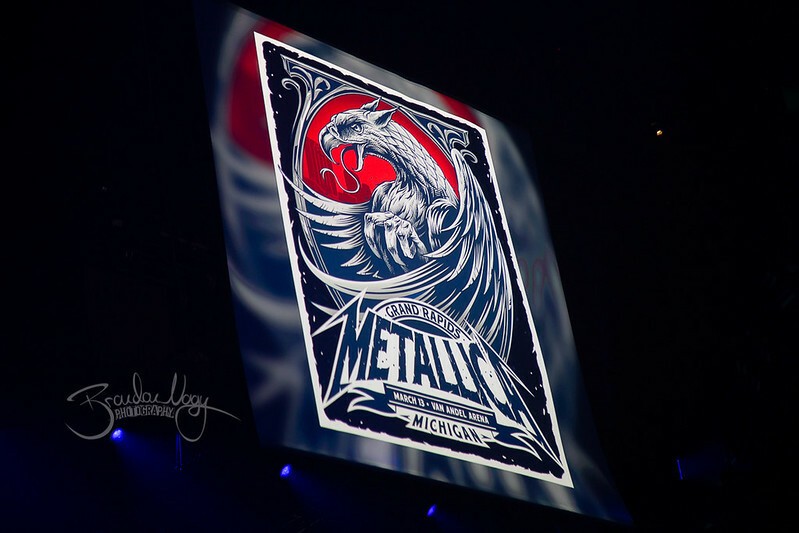 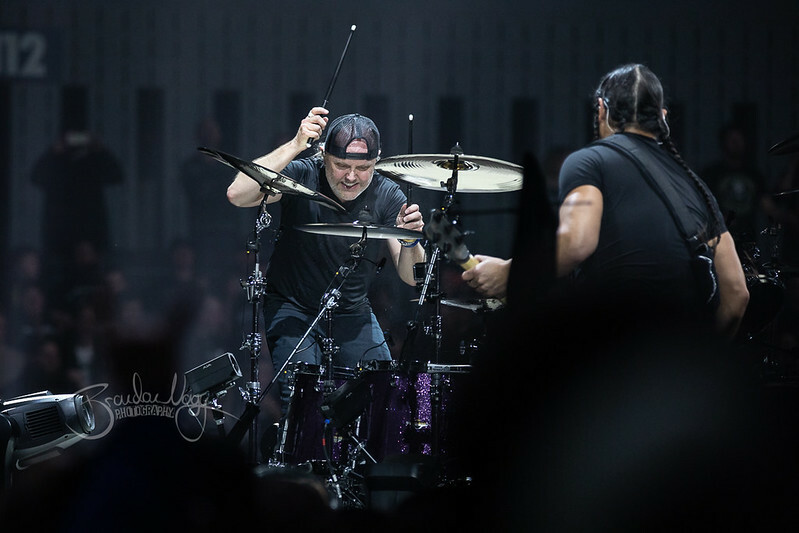 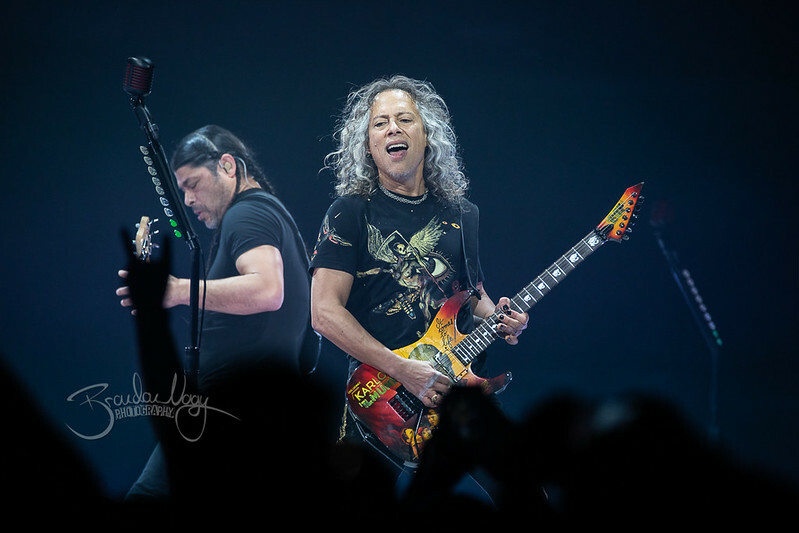 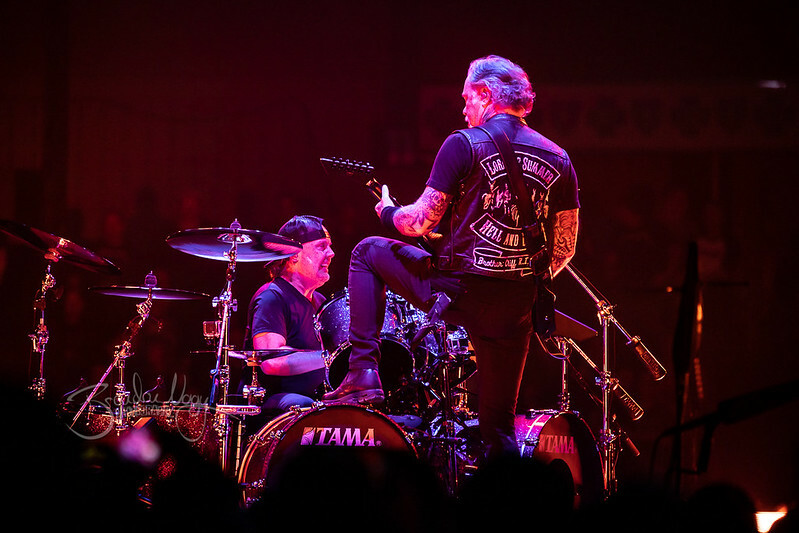 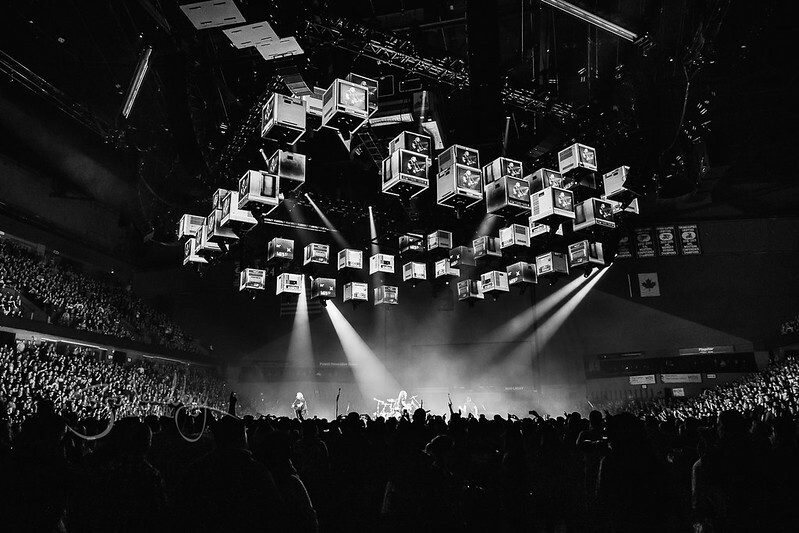 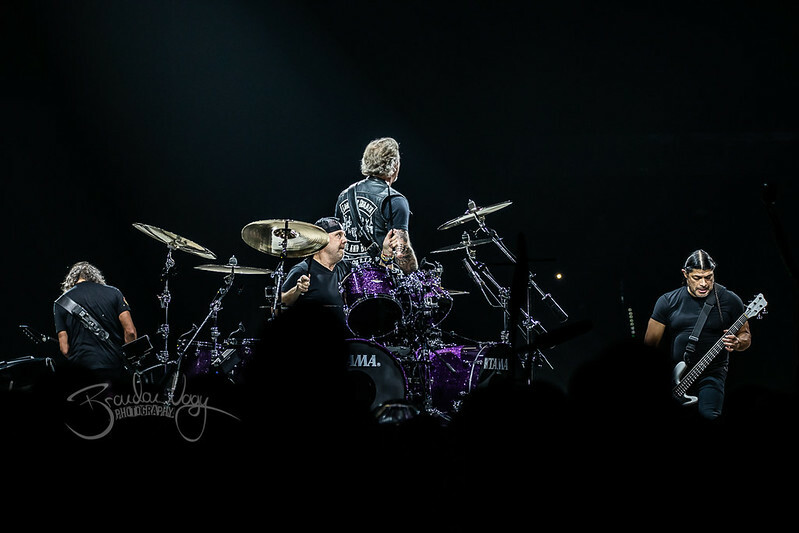 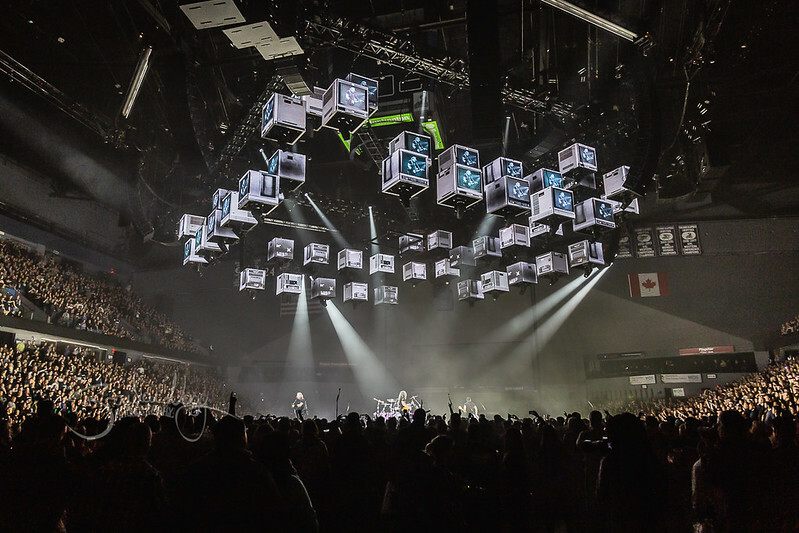 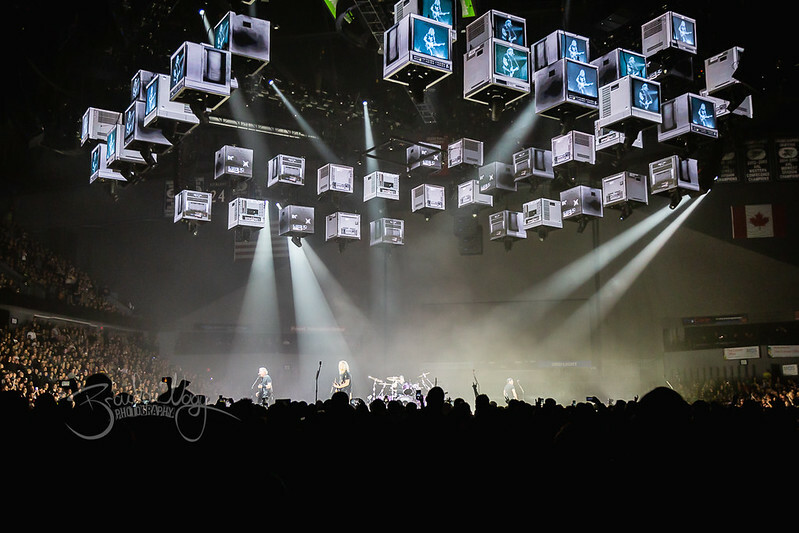 Metallica was back in Michigan with their Hard Wired Tour at Van Andel Arena, March 13th. 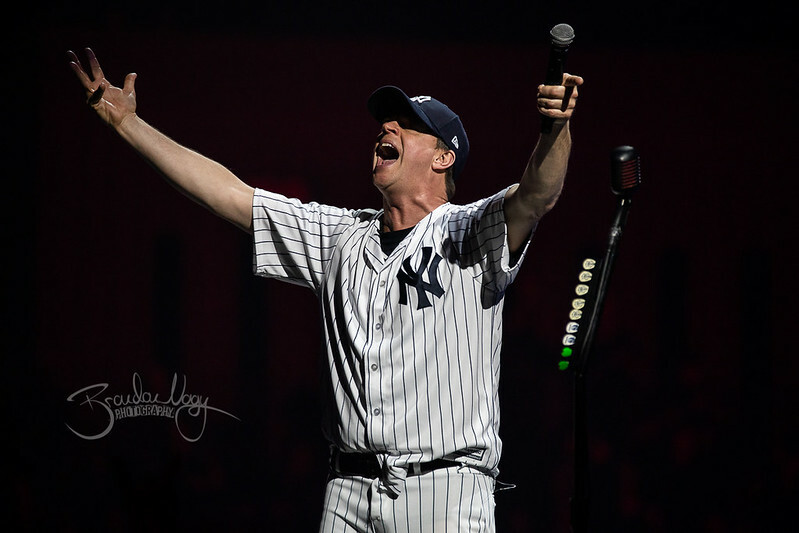 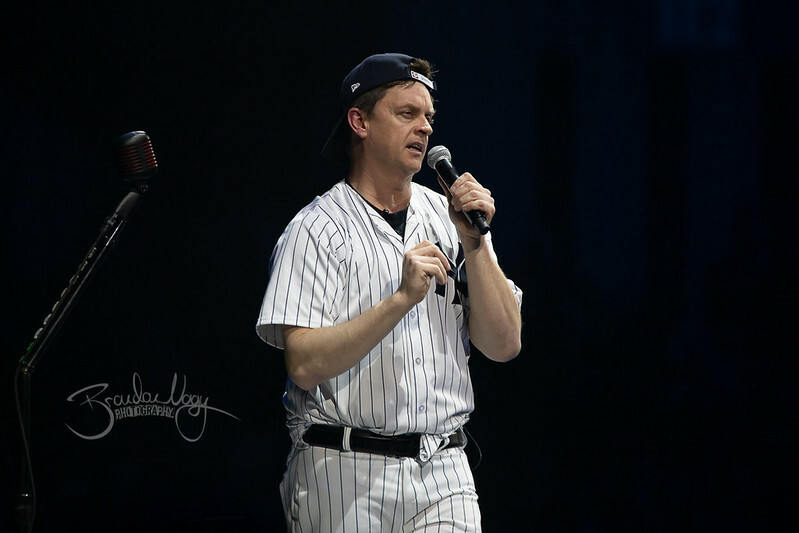 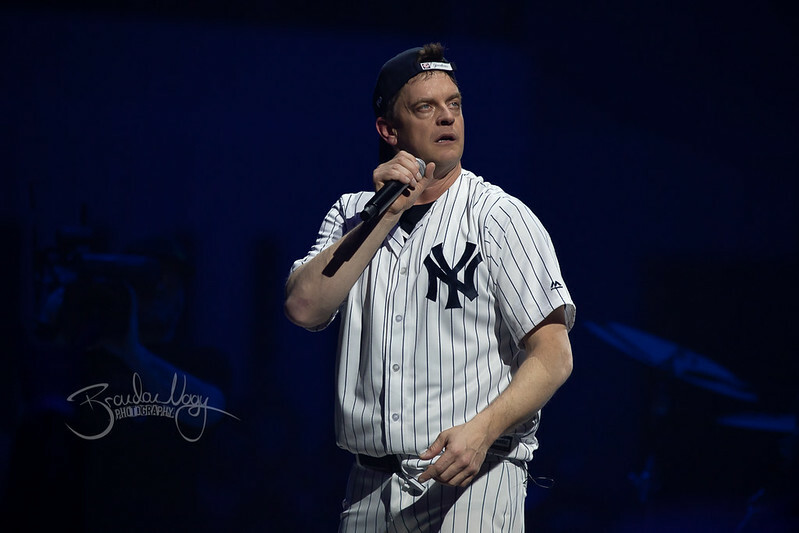 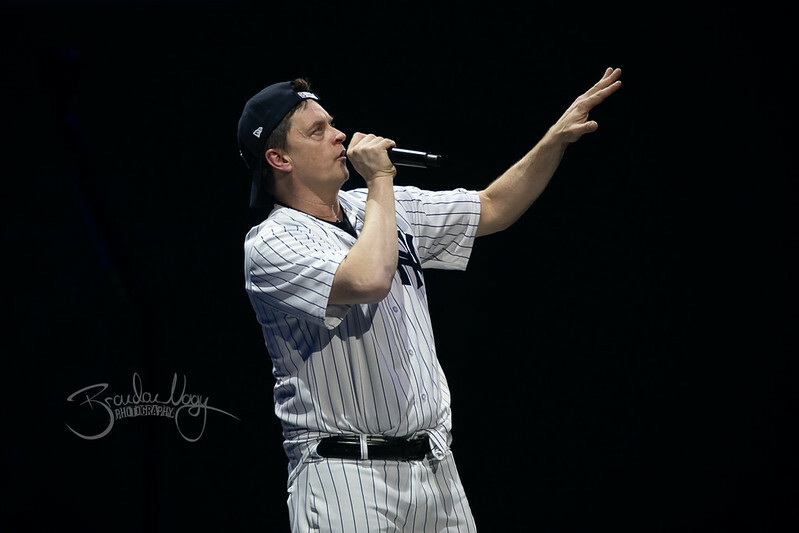 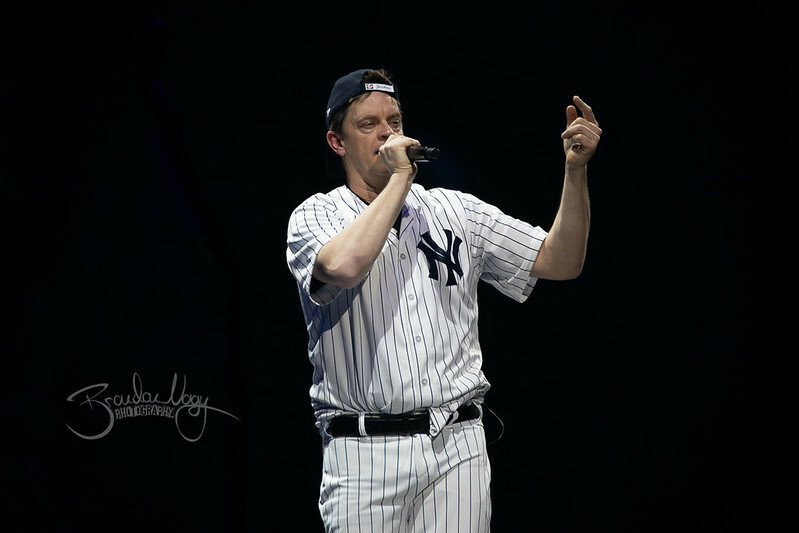 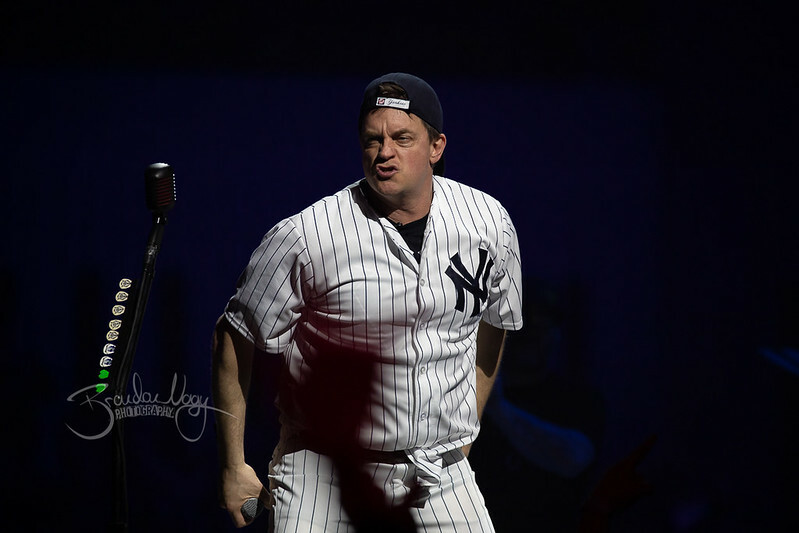 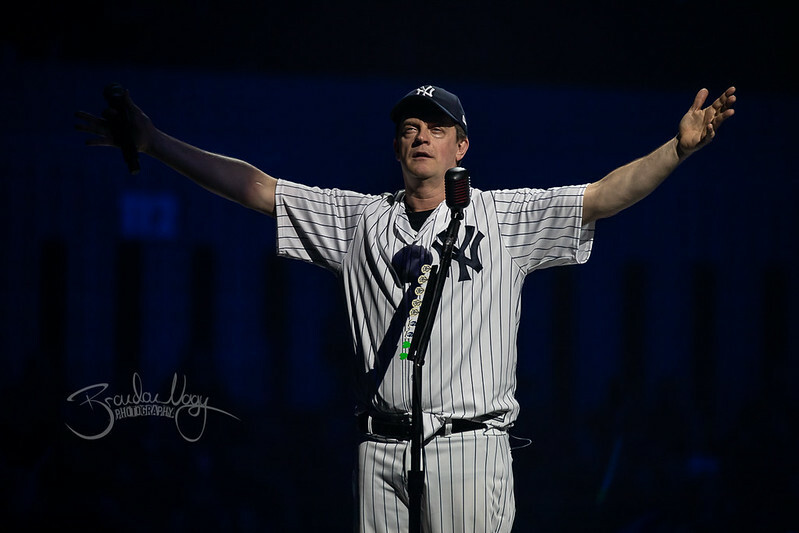 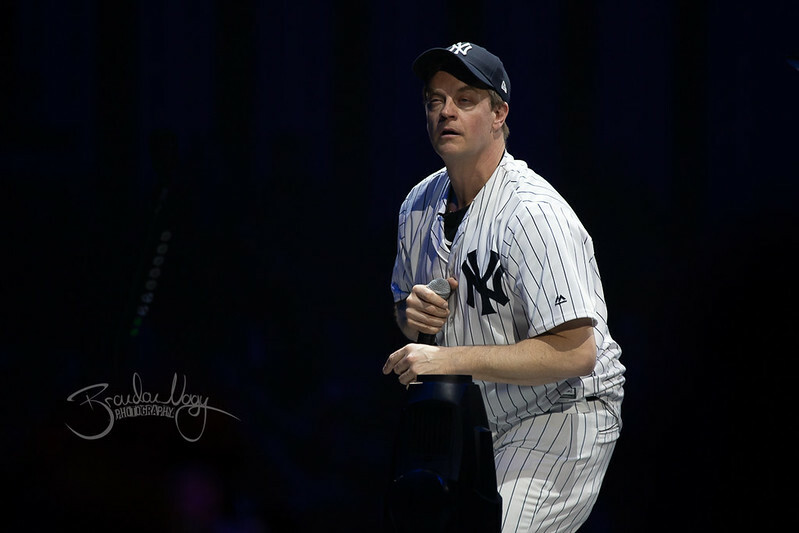 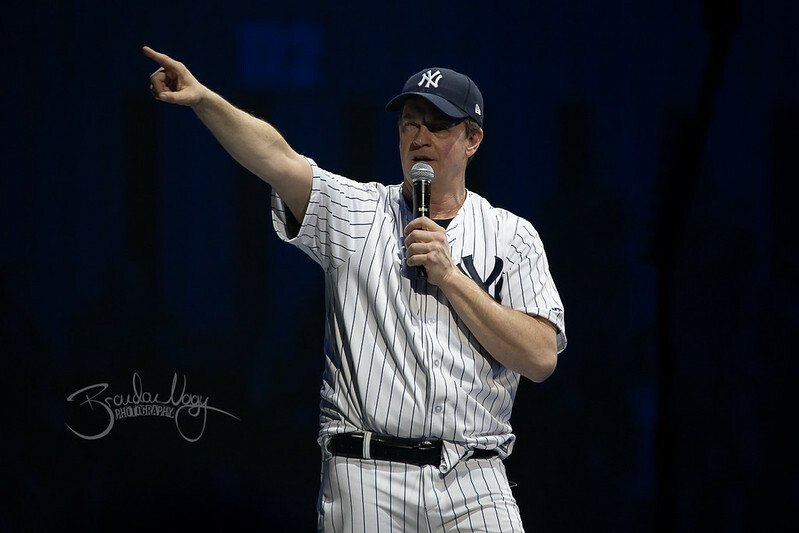 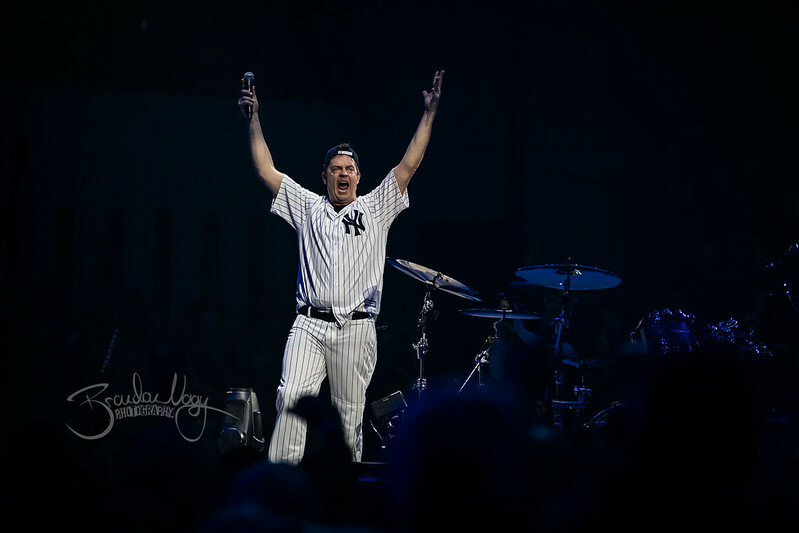 Opening the show was comedian, Jim Breuer. 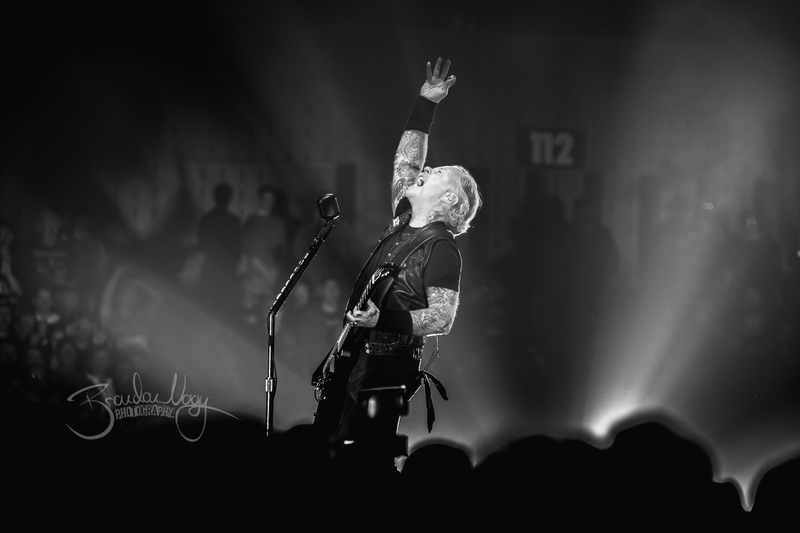 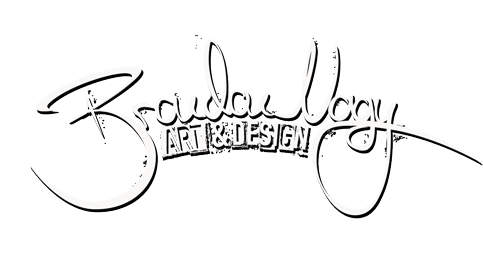 I’m going to start off with a few black and white edits. 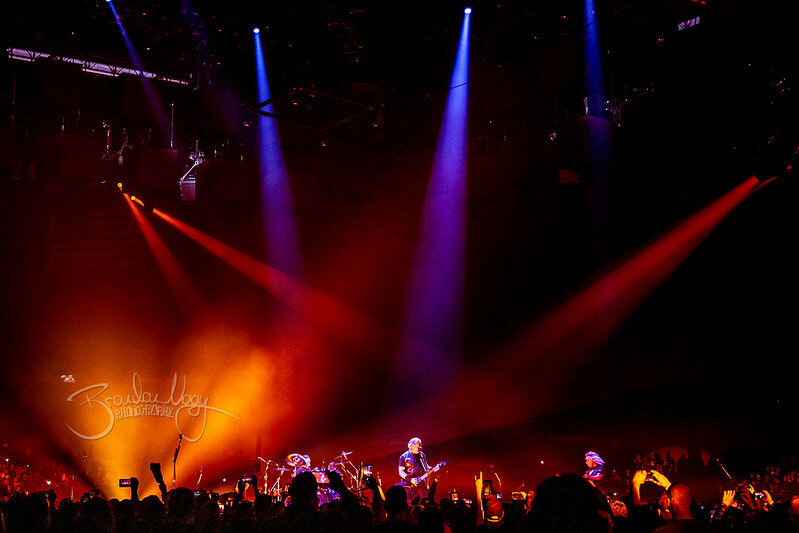 Full gallery way down below.